A fantastic album from Reel People – and warmly collaborative, too – thanks to contributions from Mica Paris, Angie Stone, Navasha Daya, Omar, Tony Momrelle, and a host of others! 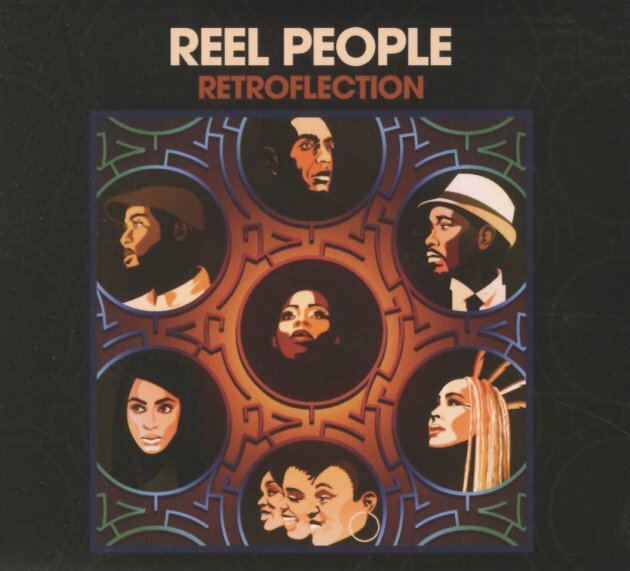 Reel People have always given us fantastic grooves – classic club-styled cuts, but with a lean modern vibe – and the presence of these super-strong singers really pushes things over the top – maybe even making the record the best we've ever heard from the peeps! There's plenty of warmth in the instrumentation – jazzy touches, sweet gliding rhythms, and a vibe that easily has Reel People filling a space on the London scene that's been a bit empty over the past few years – right up there with the best territory once traversed by Incognito or Brand New Heavies. Titles include "Don't Stop The Music", "I Want To Thank You", "Thinking About Your Love", "Keep It Up", "I'm In Love", "Buttercup", "Always There", and "Can We Pretend". © 1996-2019, Dusty Groove, Inc.